2. 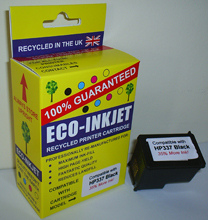 C9364R – Guaranteed Remanufactured HP337 Black Cartridge with 35% MORE INK – Delivered FAST & FREE! 3. 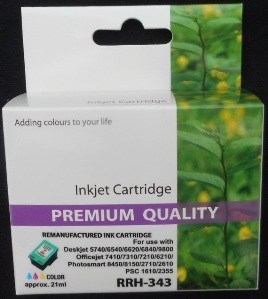 C8766R – Guaranteed Remanufactured HP343 High Capacity Colour Cartridge – delivered FAST & FREE!